Indium is ideal to create demountable high vacuum seals for different types of cryostats like dilution cryostats, Closed Cycle or Flow Cryostats. 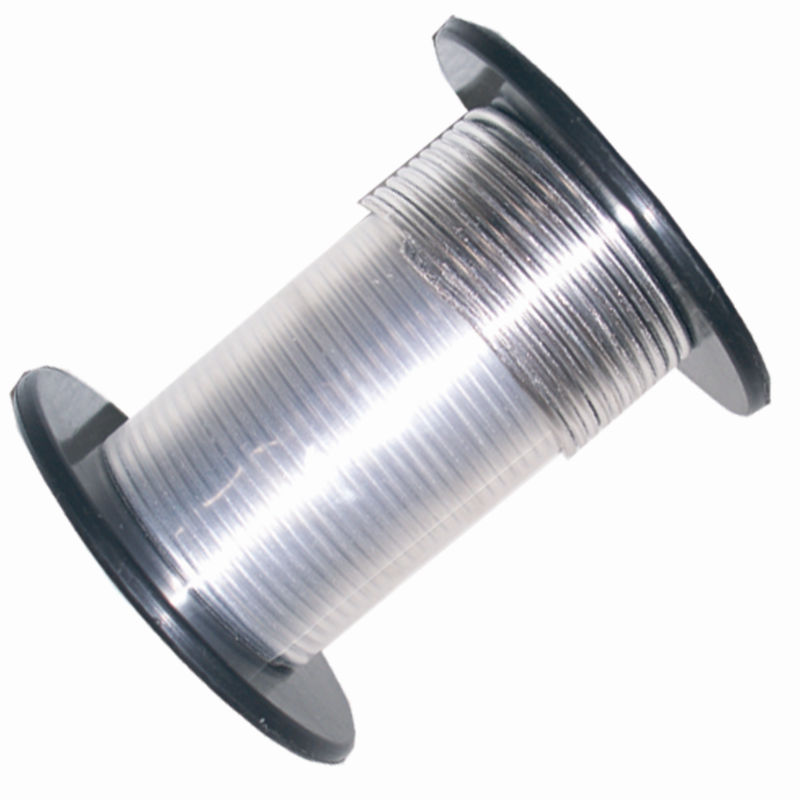 Indium wire is also used for anchoring sample holders at low temperatures. 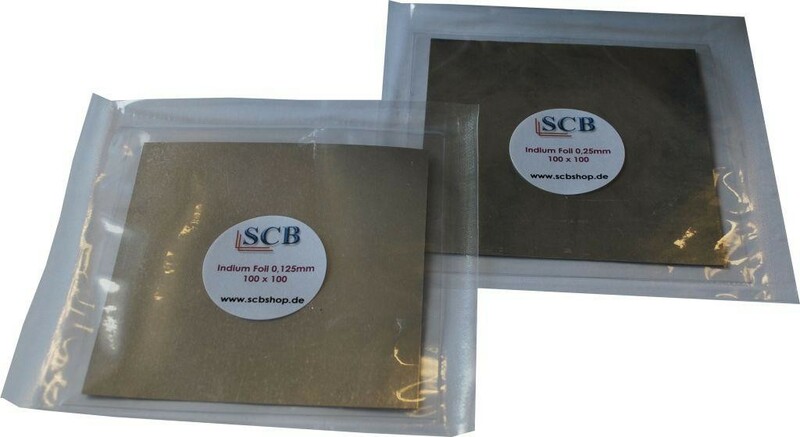 SCB also offers Indium Wires, Foils, Shots and Ingots in different dimensions and quantities. Please contact us for your special request. 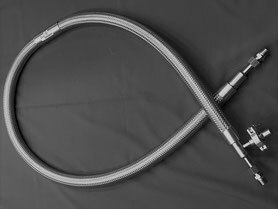 Indium is ideal to create demountable high vacuum seals for different types of cryostats like dilution cryostats, Closed Cycle or Flow Cryostats. Indium foil is also used for anchoring sample holders at low temperatures. 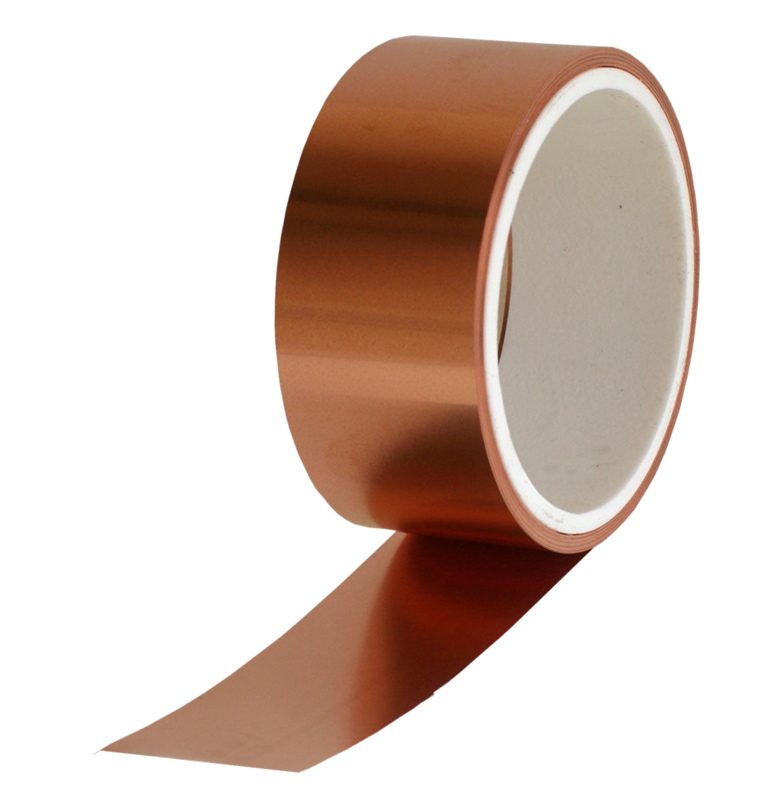 SCB also offers Indium Wires, Foils, Shots and Ingots in different dimensions and quantities. Please contact us for your request. The Foils are easy to cut to match your perfect size of copper foil. Former known as GE or IMI 7031 varnish. It's an air drying varnish (12-15 min) with excellent bonding properties and good electrical and chemical resistance. It's also for securing and thermally anchoring wires at cryogenic temperatures. SCBltv03 Low Temperature Varnish, 105ml. Hinweis: Bitte beachten Sie, dass dieses Produkt als Gefahrenstoff verschickt wird. Somit gelten höhere Versandkosten. Der Versand kann aus diesem Grund nur innerhalb Deutschlands stattfinden. Gerne senden wir Ihnen hierzu ein individuelles Angebot. Note: This product will be shipped as a hazardous substance. Please kindly note, that this item can be dispatched within Germany only. We will be pleased to make you an individual offer. This cement is air curing and is ideal for mounting (potting) sensors and heaters. It's also usefull to protect the sensor and heater in your installation. It's easy to remove. Temp range from 1.5K to 1500°C. It has really good electrical insulating properties and is odourless. 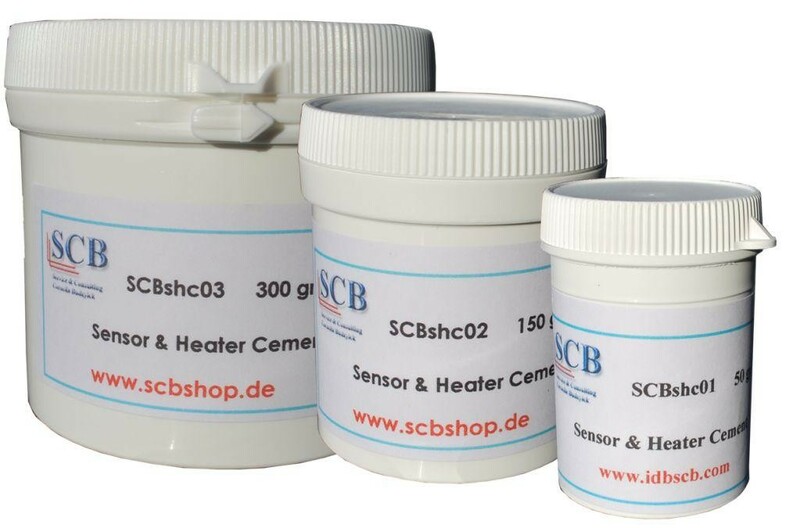 SCBshc01 Sensor & Heater Cement, 50gr. Hinweis: Bitte beachten Sie, dass dieses Produkt als Gefahrenstoff verschickt wird. Somit gelten höhere Versandkosten. Gerne senden wir Ihnen hierzu ein individuelles Angebot. Note: This product will be shipped as a hazardous substance. We will be pleased to make you an individual offer. Please contact service@idbscb.de for a individual offer. 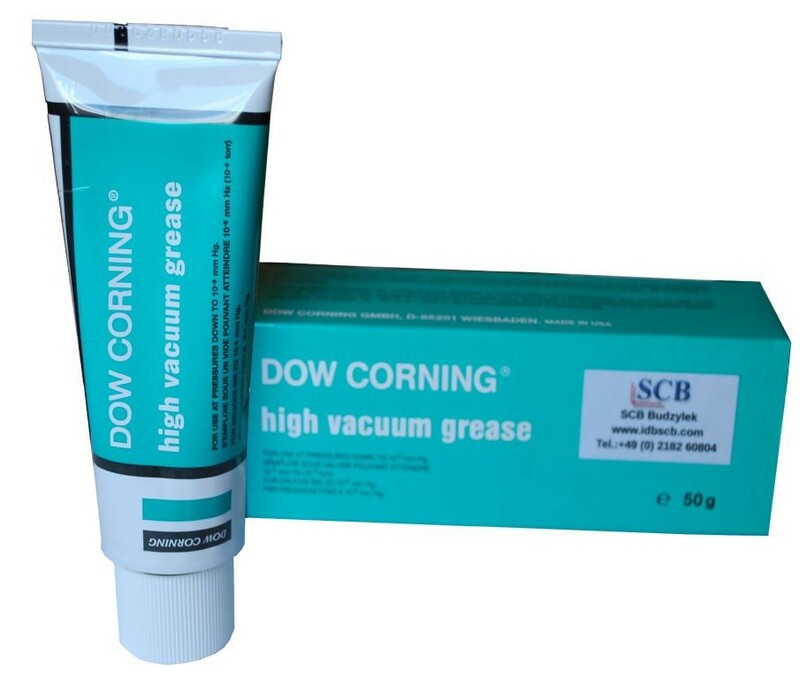 General purpose vacuum grease my be used for lubricating and a wide range of seals (O rings). It has range -40°C to 200°C. It is inert to oxidation, is strong resistiant of aqueous analytical reagents and to a wide range of corrosive chemicals. Non melting grease for lubricating and sealing joints in high vacuum systems. Excellent heat stability from 233 to 473K. Will work excellent to encapsulating electrical connectors and thermometers at cryogenic temperatures. 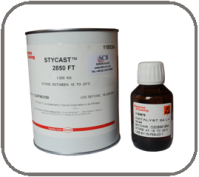 Stycast 2850FT 1,0kg & Catalyst 24LV 100gr. Please contact info@cryoandmore.de for an individual offer. Stycast 2850FT 1,0kg & Catalyst 27-1 100gr. Stycast 2850FT 1,0kg & Catalyst 9 100gr. 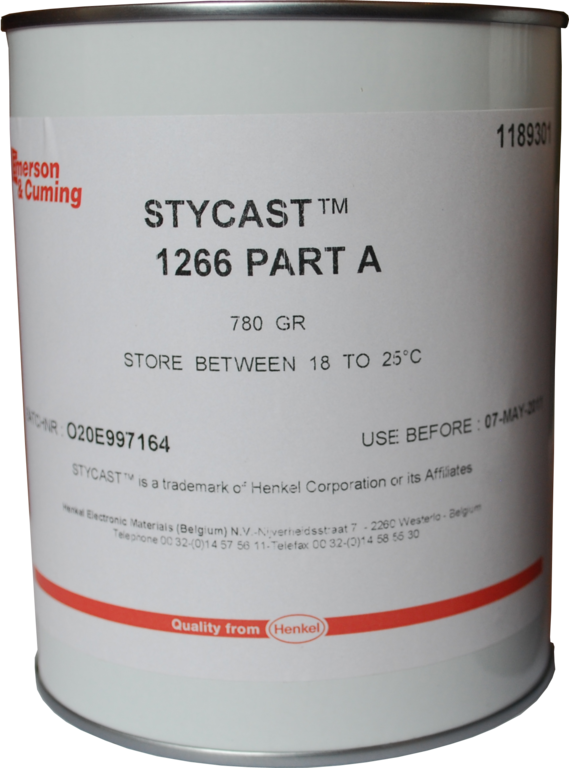 Stycast 2850FT 1,0kg & Catalyst 11 100gr. Please contact info@cryoandmore.de for a individual offer. Stycast 1266 Part A 780gr. & Stycast 1266 Part B 220gr.